Jack is the owner of Guardian Tree Experts. Originally from Arlington, VA, he is a graduate of Trinity College (Hartford, CT) where he majored in history and played four years of baseball. He began his career in Northern Virginia with Bartlett Tree Experts, an international company recognized for its scientific approach to tree care and its firm commitment to safety and training. Jack moved to town in 2004 with his wife, Emily Wilson-Tobin, and started the company in 2008. 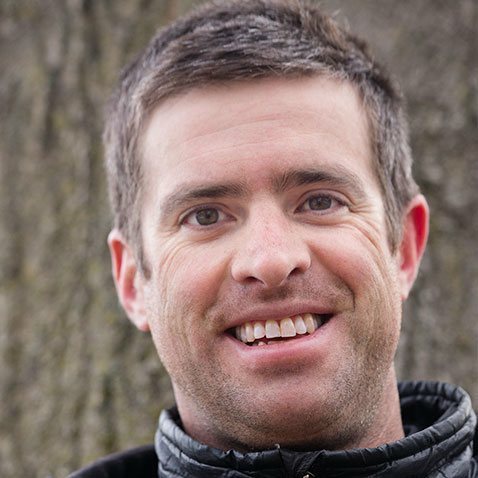 He is an ISA Certified Arborist, a TCIA Certified Treecare Safety Professional (CTSP), and a four-time Michigan Tree Climbing Champion and competitor in the International Tree Climbing Championships (ITCC). He enjoys the challenges and variety that come with running a business successfully, but his favorite place to be is still high up in the trees working alongside the crew. Staying in touch with the trees helps him continue to learn, and it affords him the opportunity to share his experience and knowledge with the crew and watch them find enjoyment and take pride in their progression. 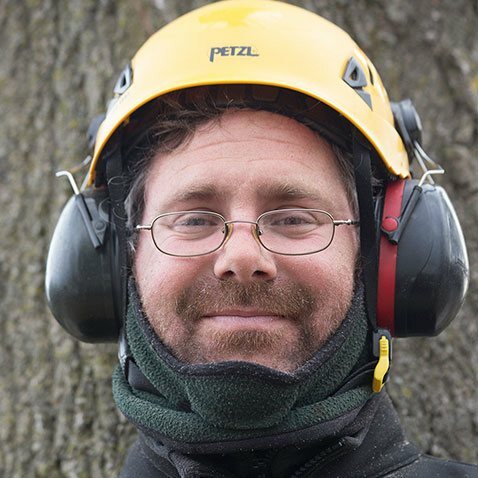 Kris began his career in arboriculture in 1995 with The Care of Trees in Chicago and has worked as a certified arborist in the Ann Arbor area since 2000. He has a B.S. and an M.S. in forestry from Michigan State University. 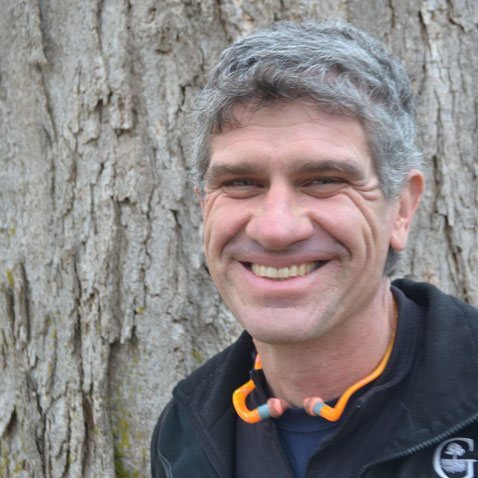 In addition to his extensive training and experience, he is our area's only ISA Board Certified Master Arborist (BCMA) and ISA Tree Risk Assessment Qualified (TRAQ) arborist. Kris is passionate about trees and their proper care. He spends the majority of his time working with our clients to help them manage their trees and properties successfully. When he's not diagnosing issues or making recommendations to our clients, he works with our staff in the field to increase their knowledge, experience, and efficiency. Outside work, he spends most of his time with his wife and two daughters. He enjoys heading into the woods to recharge whenever possible, as well as more adventurous pursuits. In 2013, he made it to the summit of Mt. Kilimanjaro. Garrett graduated from Michigan State University in 2005. After graduation, he worked for the Michigan Department of Natural Resources as a Civilian Conservation Corps crew leader and then as a park officer prior to joining Guardian. An ISA Certified Arborist, he is one of our sales arborists tasked with establishing relationships with our clients and making recommendations for their trees and properties. Prior to taking on this role, he was our Plant Health Care Manager. When not at work, Garrett enjoys gaming, playing drums, and spending time with his wife and son. He's got a great laugh if you get a chance to hear it. Scott spends most of his work days on rope as a climber or with a wand fertilizing trees, but the real magic takes place outside of work hours. In addition to helping his wife run a yoga studio, Scott is a talented performing artist. He travels to festivals all over the country juggling fire, creating illusions, and entertaining people with unique, acrobatic acts. Scott brings a collaborative, loving spirit to our company and his agility in the trees is impressive. He also makes most of our company outings and events way cooler. 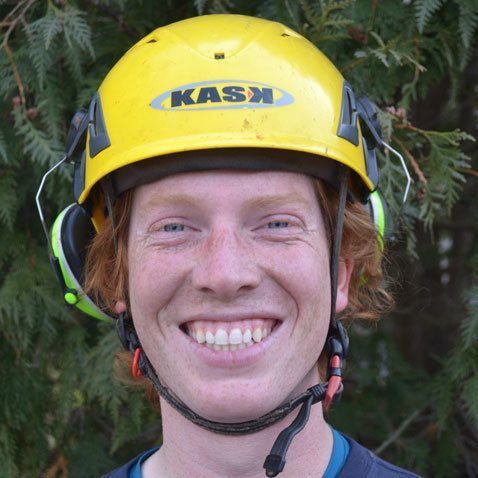 Ben is one of our most experienced tree climbers and came to us after working for several years as a climber for the University of Michigan's crew. He is an ISA Certified Arborist and has a B.S. in Forestry from Michigan Tech, which makes him a knowledgeable arborist as well. He spends most of his time working in the trees and using the experience he has gained over the years to help our crews stay safe and work creatively. Ben lives with his wife and daughters in the Dexter area. In addition to enjoying tree work, he has fun searching for buried treasure with his metal detector and making contact with people around the world on his short-wave radio. Matt grew up in the greater Ann Arbor area and graduated from Northern Michigan University with a B.S. in Earth Science and a minor in GIS. 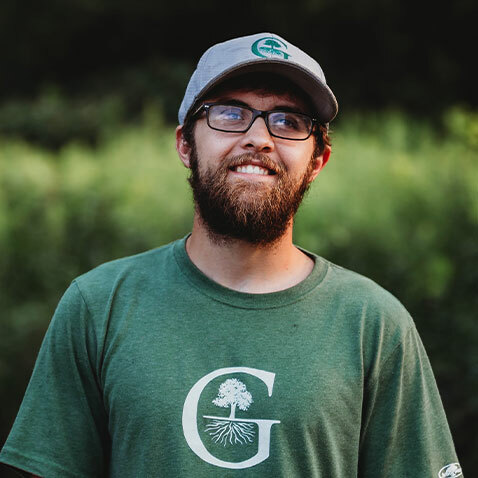 Matt's passion for the outdoors flourished while in Marquette, and he took a ten month position working with the Conservation Corps of Minnesota and Iowa after graduation. After this term came to a close, Matt moved back to Chelsea and reached out to us with an interest in becoming a climbing arborist. He has made big strides as a climber, obtained his ISA Certified Arborist credential, and progressed to a position of leadership as a crew leader very quickly and is constantly looking to learn more every day. Like many of us, he enjoys outdoor pursuits like biking, fishing, paddling, and hunting. Bethany is also a graduate of Michigan Tech, where she finished with a B.S. in Applied Ecology & Environmental Studies. During her time at school, she had the opportunity to assist with research that required her to climb large sugar maples to prune out leaf samples. This experience helped to turn her interest more towards trees and the science involved in their care. While working in town at the Great Lakes Zoological Society, she reached out to us to learn more about the possibility of becoming an arborist and joining our team. 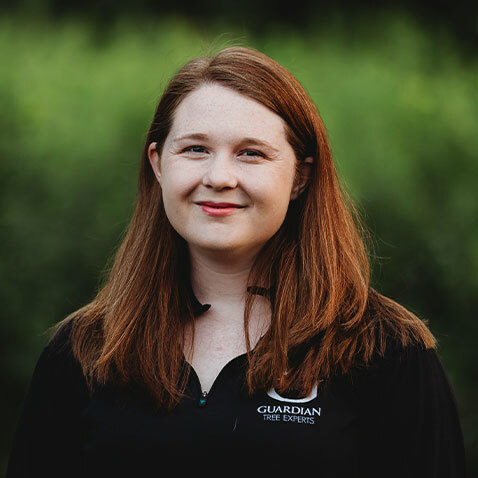 We were happy to offer her a position as a plant health care technician, and she was recently promoted to the position of plant health care manager due to her intelligence, curiosity, and drive. Bethany lives in Tecumseh with her husband, Jake. When not spending time with Jake, she serves as a Big Sister with Big Brothers Big Sisters of Washtenaw County and dominates her fantasy football leagues on Sundays. 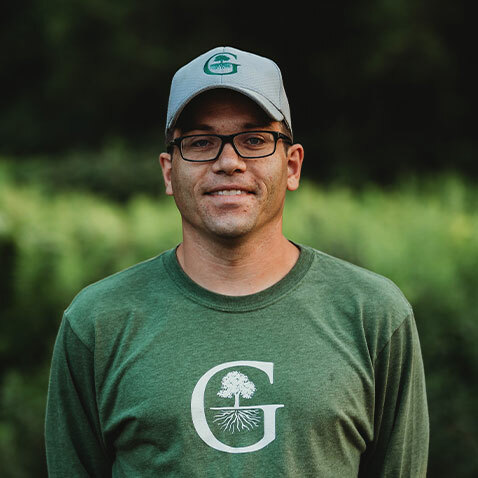 As one of our ISA Certified Arborists, Josh spends most of his time meeting with our clients to discuss the care of their trees and the problems they would like solved. After those meetings, he drafts proposals that meet the objectives he and our clients have agreed upon and works with our crews to ensure that the work goes smoothly. 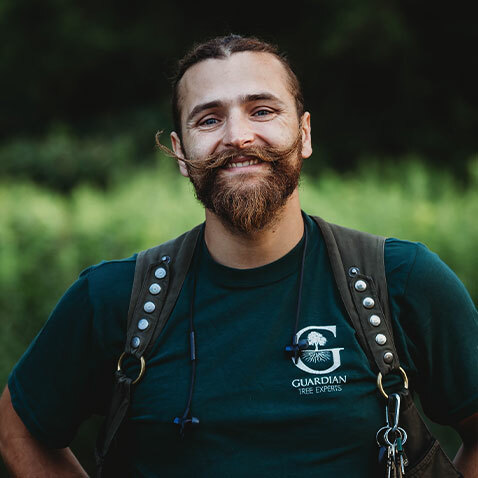 Josh joined Guardian after spending a year at Davey Tree Experts as a plant health care technician. 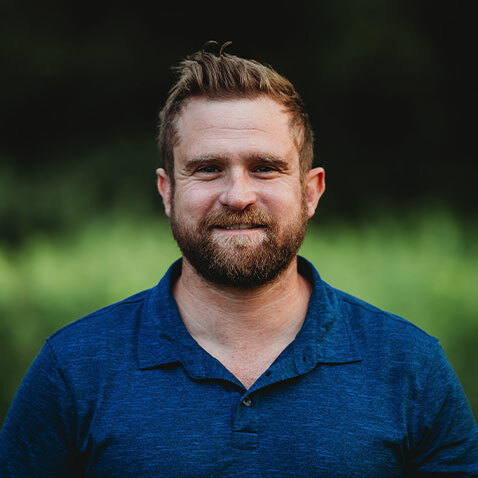 In addition to his time at Davey, Josh has worked in the green industry for over seven years and holds a certificate from the Institute of Agriculture Technology at Michigan State University. 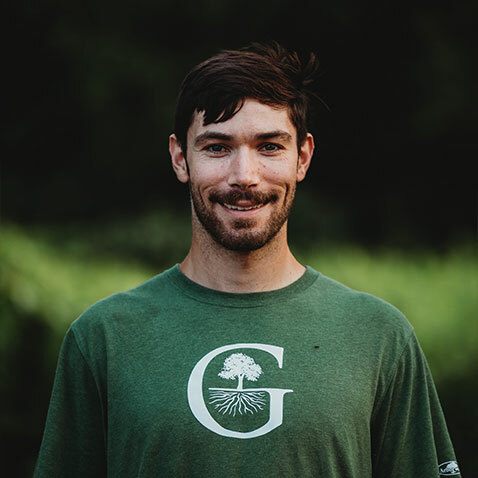 He is excited to work in the field of arboriculture, and his enthusiasm, hard work ethic, and desire to keep learning about the care of trees helps us provide sound advice and quality work for our clients. Outside of work, Josh enjoys running long distances, racquetball, watching sports (MSU sports especially), and service to others. He has traveled extensively to help those in need. One such trip was spending a year with AmeriCorps and Habitat for Humanity where he helped to rebuild a city block in New Orleans after Hurricane Katrina, but he has also been to Haiti and Mexico. He lives in the Ann Arbor area with his wife Crystal and their beloved animals. Logan is a modern-day renaissance man. He can build a house, play the guitar he just built for you, repair his car, make your kids ask, “Where's Logan?”, and of course, climb and care for trees. He graduated from the University of Michigan with a degree in Natural Resources and Environmental Science and moves seamlessly between our general tree work and plant health care divisions. He has an excellent foundation in forest ecology and is quickly becoming a talented arborist. Logan lives in town with his wife, Amanda, who is pursuing a Ph.D. in social work and psychology. When he's not tinkering on something interesting, he enjoys fishing, hiking, and being out in the woods. Oh yeah, and in case you were wondering, he drinks Dos Equis in his spare time. 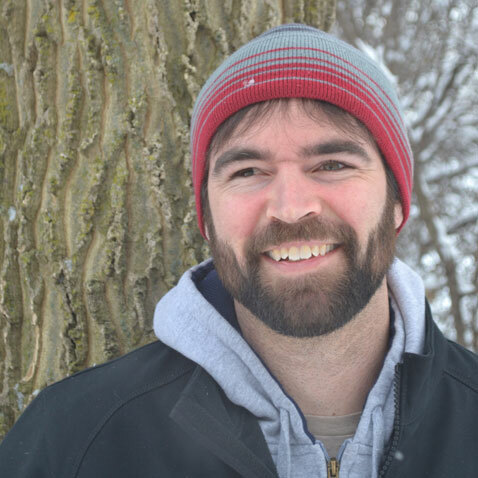 Keith, also an ISA Certified Arborist and graduate of Michigan Tech, is one of our lead plant health care technicians. He performs injections, sprays, root care and soil amendment work, and fertilizations as needed to preserve and improve the health of our clients' trees. He also assists the tree crews with ground work during the winter months. When not working, Keith spends most of his time with his family, and traveling around the state enjoying nature. Wyatt graduated in 2013 from the University of Michigan with a B.S. in Plant Biology. He started off in the mechanical engineering program but switched his major after falling in love with plants, trees, and the outdoors during an elective class called "Spring Flora". Since graduating, Wyatt has combined his knowledge of plants and mechanics to make great strides in the green industry. Prior to joining Guardian, Wyatt ran his own landscaping business and tended the grounds at The Inn at St. John's in Plymouth. In addition to helping us fix and maintain our equipment, he performs treatments as one of our plant health care technicians and assists our pruning, planting, and removal crews with ground work. We all benefit greatly from his energy, creativity, positive attitude, experience, and problem solving skills. Originally from Leelanau County, he now lives in Manchester with his girlfriend, Hali, and enjoys gardening, using and restoring power equipment, building with wood, starting his own tree farm/nursery, reading gardening books, and listening to The Grateful Dead, Lyle Lovett, and K. D. Lang while he tinkers in his garage on various projects. Tim is a second generation arborist with a B.S. in Forestry from Michigan Tech and more than fifteen years of experience in the tree care industry. 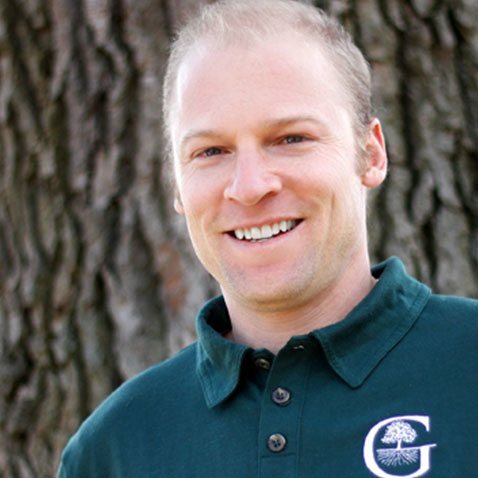 He is an ISA Certified Arborist and a registered forester in the state of Michigan. Tim's primary responsibility is building and maintaining relationships with our clients and their trees, proposing and quoting work, and setting our crews up for success out in the field. In his free time, Tim spends as much time as possible outdoors hiking, camping, fishing, sailing, skiing, and climbing. He also enjoys playing music and rehabilitating an old sailboat he bought recently.